Our group includes motor factor businesses, approved suppliers and a well-resourced garage network. Our members all benefit from the investments that we make in different ways, but the goal is the same – to ensure that GROUPAUTO continues to be the best-resourced group in the industry. GROUPAUTO is constantly expanding; it encompasses 246 independent motor factor businesses, over 150 approved suppliers, and over 900 independent garages and workshops across the UK. For more information about our network, search the member and supplier directories. Or, you can find out more about our garage networks and how they benefit our members. 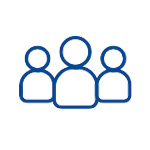 Go to our Member Directory to find the contact details for members of GROUPAUTO. Find the contact details of any GROUPAUTO approved supplier. Our garage networks include two franchised networks; for passenger cars, AutoCare and for commercial vehicles, TOP TRUCK. 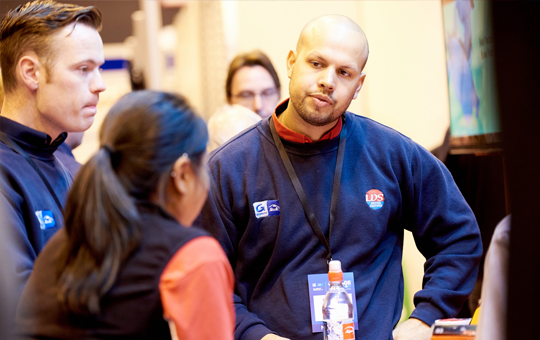 The garage programmes are designed to help motor factor members maintain loyalty spend from their garage customers through support on branding, marketing, and promotions. Their garage customers can also benefit from IMI accredited technical training, software and business service savings. Over 900 independent garages in the UK directly benefit from one of these garage programmes. AutoCare is a UK network of quality independent garages and is part of the international EUROGARAGE network. Approved Garages is the lead generating website for AutoCare garages. 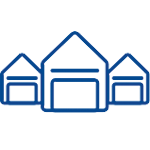 It allows motorists to search for a local garage they can trust, from over 900 garages across the UK. 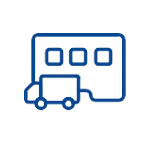 TOP TRUCK is a repairer network for specialist commercial vehicle operators and is part of the global network TOP TRUCK International, the largest independent network for trucks and trailers in the world.